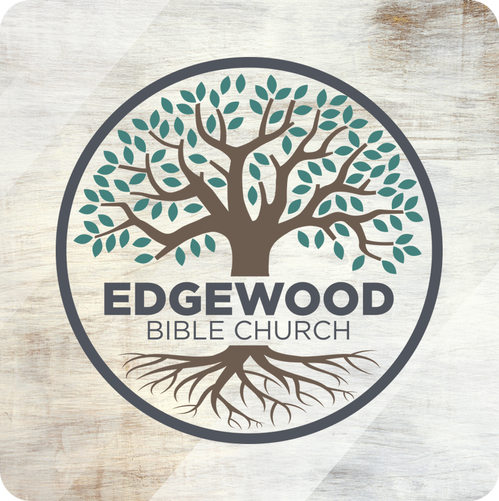 Here at EBC, we aim to provide a safe, secure, and fun place for kids to grow in their knowledge of the Good News of Jesus Christ! Our goal is much greater than just providing childcare. It is our desire to lead each child toward a relationship with the Savior. After a relationship with God is established, we want to help guide them as they learn to apply the truths of His Word. We value the Bible! It is the most remarkable book ever written. 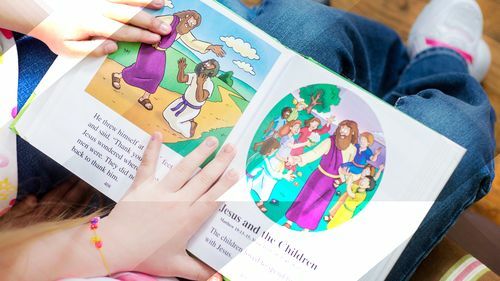 We strive to use age appropriate and engaging Bible-based curriculum to focus on the core attributes of God and how His plan applies to each child. 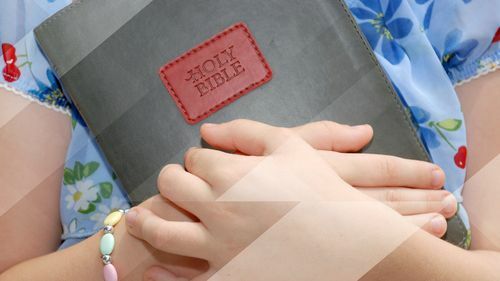 We want all children to love God’s Word and understand the value of applying it to their lives. We value relationships. God made man in His image. We were made to love and seek relationship with God and with others. 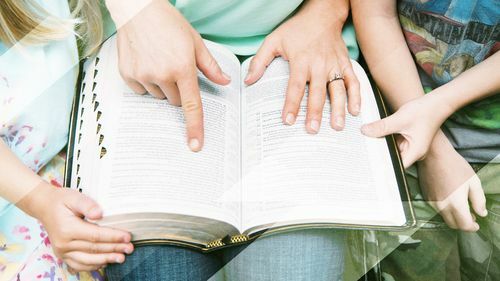 In addition to their commitment to biblical teaching, volunteers seek to model and instruct on godly character, respect for others and to leaders, making good choices, and helping one another. 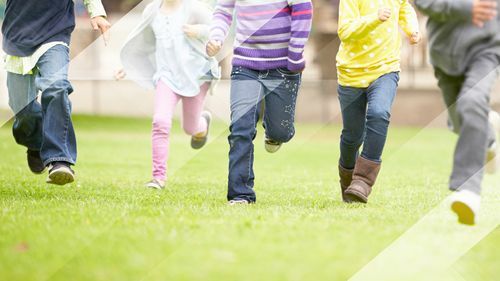 We value the safety of your children. Each volunteer is required to complete a background check. Additionally, training is provided on the prevention of child abuse. Safeguards are implemented by volunteers for the protection of all children. Learning to know, love, and live for Jesus should be fun! 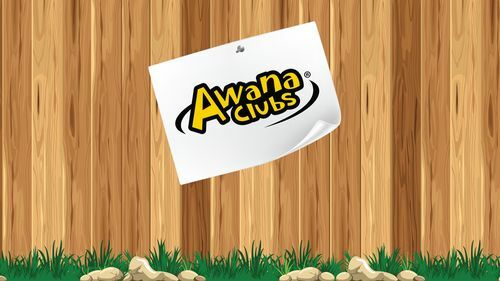 We value this concept, and we seek to provide fun, age-appropriate ways for all EBC kids to learn about Jesus through interactive teaching, games, activities, crafts, and singing. 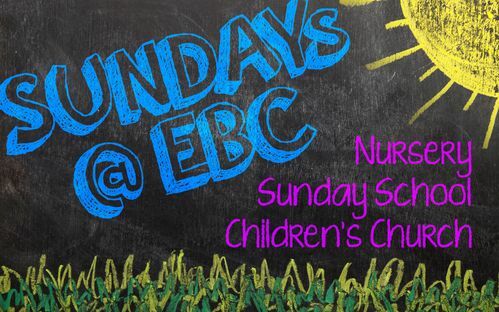 EBC’s nursery exists to provide a safe and loving atmosphere for infants and toddlers through age 3. The nursery is staffed from 9:15am until the end of the worship service each Sunday. A check-in system ensures necessary information is passed from parent to volunteer and provides pick-up security. EBC’s Sunday school program is for children grades Pre-K through high school. Classes meet at 9:15am. Classes for Pre-K through 6th grade use the Generations of Grace curriculum. For additional information please contact the EBC office. 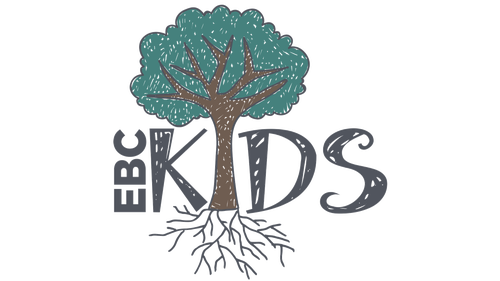 EBC offers children’s church for children ages 4 through the 3rd grade. Kids should remain with their parents until dismissed following the singing and offering portions of the service.  This program allows the children of EBC to receive age-appropriate Bible teaching during the worship service and allows parents to hear the preaching of God's Word without distractions from young ones struggling to sit through the entire service. Children’s church is divided into two groups. Each group meets their teachers in the foyer upon dismissal from the service. For visiting or new families, parents are encouraged to walk their children to the foyer and connect briefly with the teacher. Children 4 years old through Kindergarten follow their teacher to the preschool building where they participate in a Bible story, snack time, craft and other activities. Parents should pick their children up from this location following the service. Children in grades 1-3 follow their teacher to Room 102/103 on the upper level of the Multi-Purpose building. This group uses the “The Gospel Project” curriculum for their Bible learning time, and follow the lesson with games and activities. Parents should pick their children up from this location following the service. Ready for a memorable week of great fun, good times with friends, and, most importantly, learning more about God and His Good News for us? Students entering the 4th – 6th grade are eligible to attend Junior Camp, a week-long, overnight camp filled with these experiences! 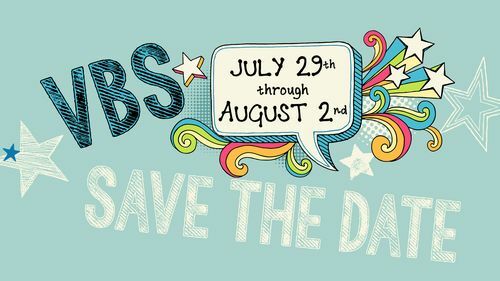 Please go to Puget Sound Christian Youth Association for information on dates and costs. Registrations are accepted through the church office.